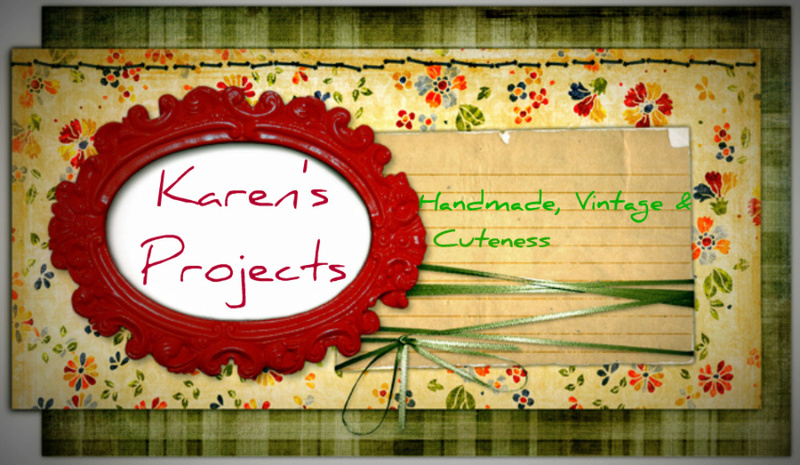 Karen's Projects: Sales, you've just got to love them! 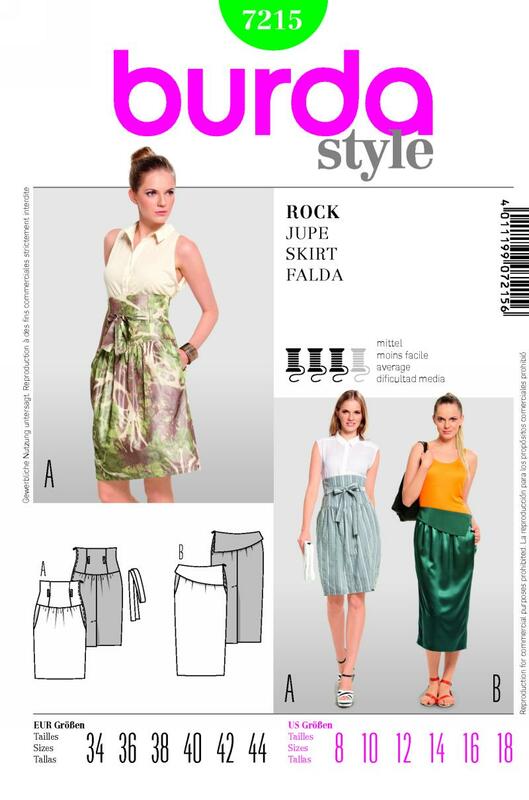 One one of my plenty shoppingtrips to the Veritas I've found three wonderful patterns on sale! (only 2 euro à piece!) My to do list is once again expanding!